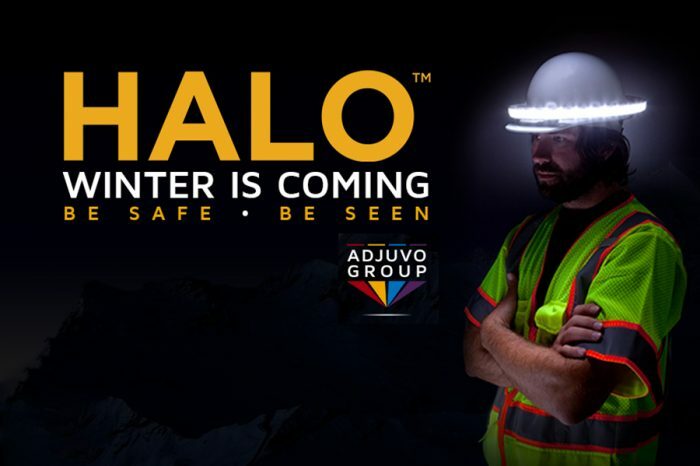 The Adjuvo Group brought its debut safety product ‘The Halo’ to these shores around 12 months ago. 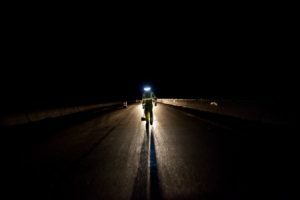 The Halo™ from ILLUMAGEAR is a 360-degree Personal Safety and Task Light that produces a ring of light around the wearer, enabling him or her to See and Be Seen™ in all directions at all times and helping keep them safe so they can focus on the job at hand. It is visible over a quarter mile away and illuminates the wearer’s task area out to his or her visual periphery for improved work efficiency. 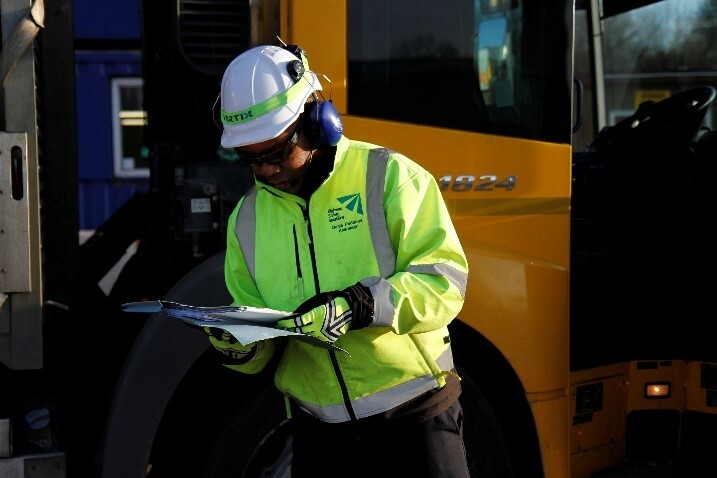 The company vision for its new safety products division is a little different to being just another safety products provider in an already highly competitive market place. 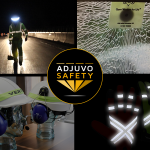 All of the products sold through the safety products division of the group are products never seen before within the European market, and are exclusively available from The Adjuvo Group, as with the HALO above. 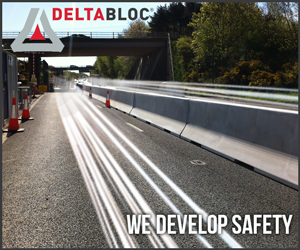 Over the past few months the group have been busy on their travels, sourcing and field testing a large number of new products and are pleased to be expanding their safety product range by releasing three more exclusive products, all of which are being launched at this year’s Traffex Expo at the NEC in Birmingham next week. 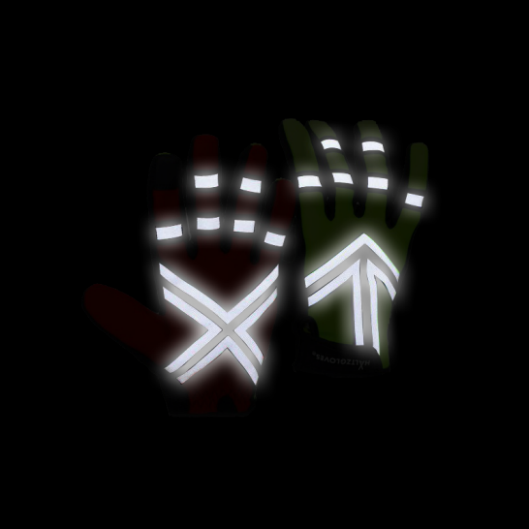 HALTZGLOVES provide great visibility, with the extremely reflective strips on both the top and bottom of the gloves; you’ll stand out to oncoming traffic in dark environments making you visible from 500 meters away. 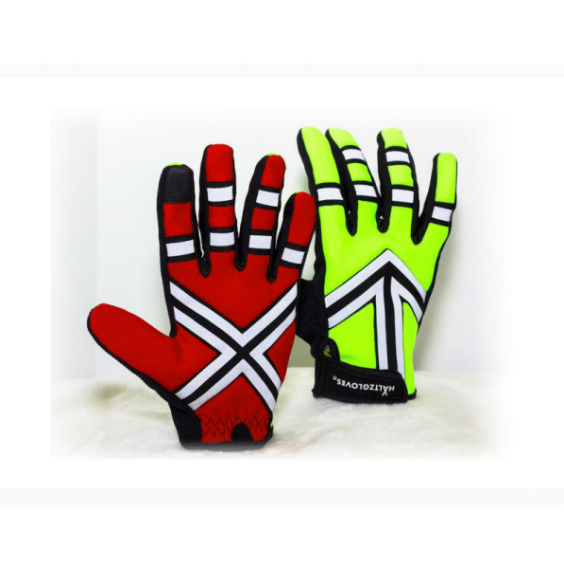 HALTZGLOVES can be used for various purposes from personal protective equipment for work, cycling, running, event management, traffic signalling and any other activity where you need to be seen. 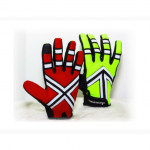 The gloves are the brainchild of a Traffic Officer from Atlanta USA, and have arrows on the top designed to direct traffic in a specific direction and a cross on the palm to give the impression of an instruction to stop. The arrows work perfectly for cyclist signalling to road users too. 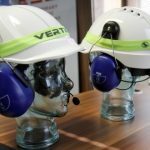 Speak Easy communication is designed for those who work in loud environments, designed to provide a safer, more usable and efficient way of communicating between colleagues making sure that workplace safety is always put first. 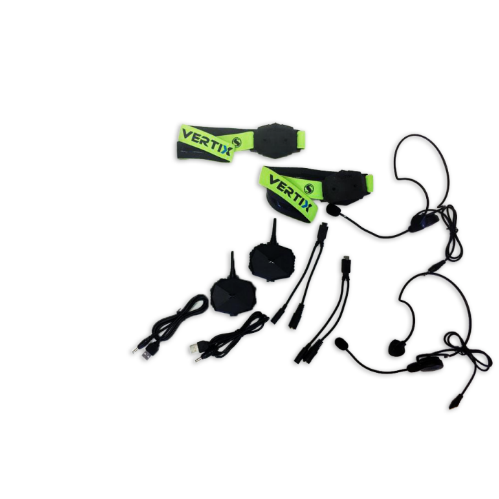 The Speak Easy headset is a wireless Bluetooth radio that fits securely to any jacket or hardhat and is 100% completely hands free. 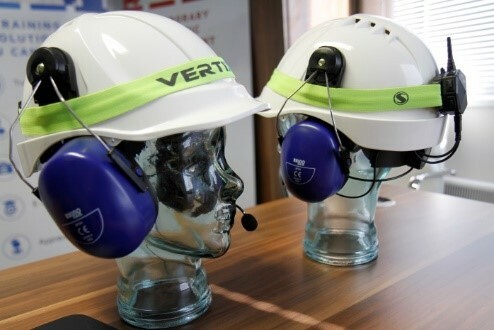 The Speak Easy headsets are ideal for those working in Traffic Management, Emergency Services, Construction, Engineering, Landscaping, Logging, Rail Workers and any other role where communication is key; and with a range of up to 1600m or more you can be sure they will cope with most work site situations. 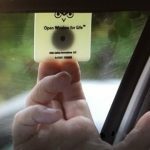 The OWL® is for those of us that appreciate the value of tools designed to improve on old ways of doing things, and do it better. 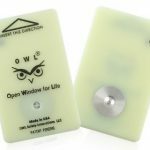 Unlike any other escape tool available, OWL® is a credit card side escape tool that is 5x more powerful than spring loaded devices and works better than old fashioned hammers. 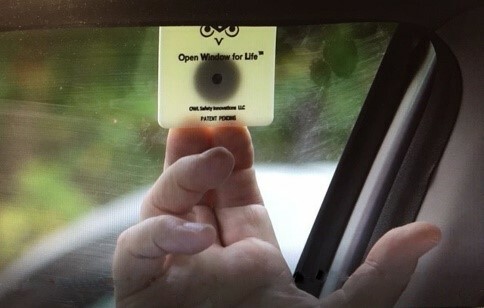 The tool is designed to shatter the window with just a snap of your finger. 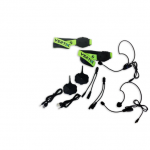 OWL® not only looks different; it works differently to all the other escape tools on the market. 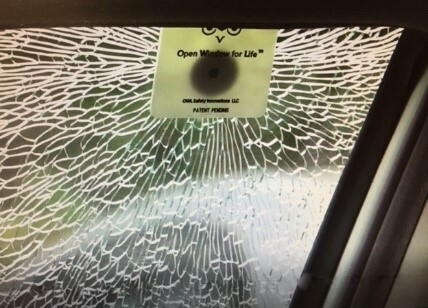 OWL® does not rely on strength to work. 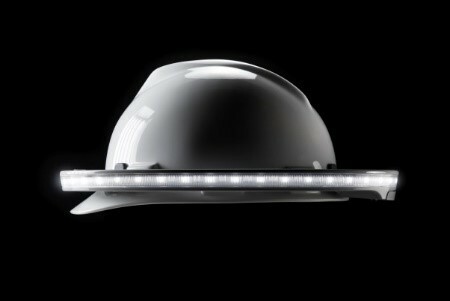 It is built with no moving parts so there is no chance of misfire in an emergency, leaving you trapped inside your car. 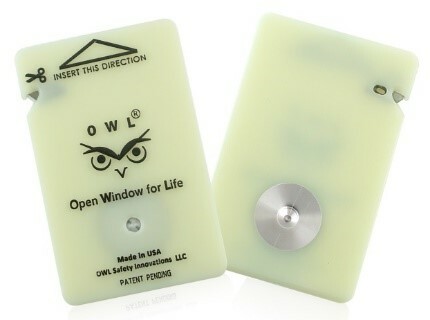 OWL’s recessed precision blade for slicing through jammed seat belts needs no cover, it’s ready to use in an emergency. 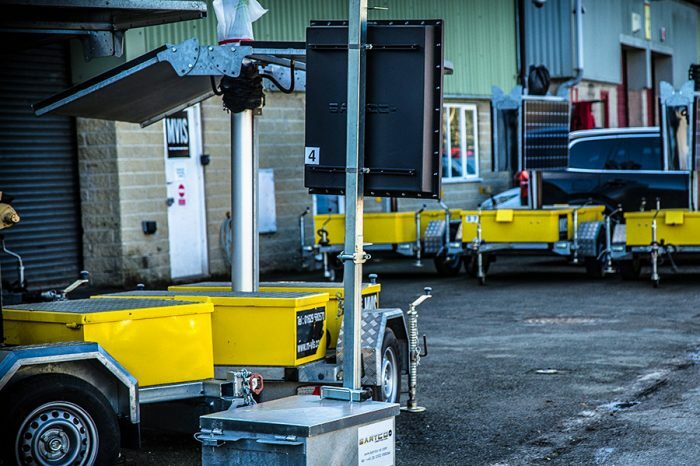 All of the products featured above will be on The Adjuvo Group’s stand at Traffex 2019 next week. 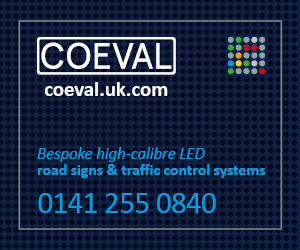 Stand number F055, next door to the Highways England stand. 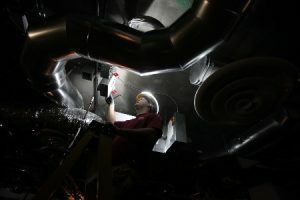 If you’re going along make sure to drop in and take a peek! 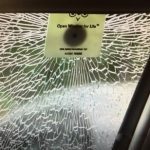 Can’t make the show? 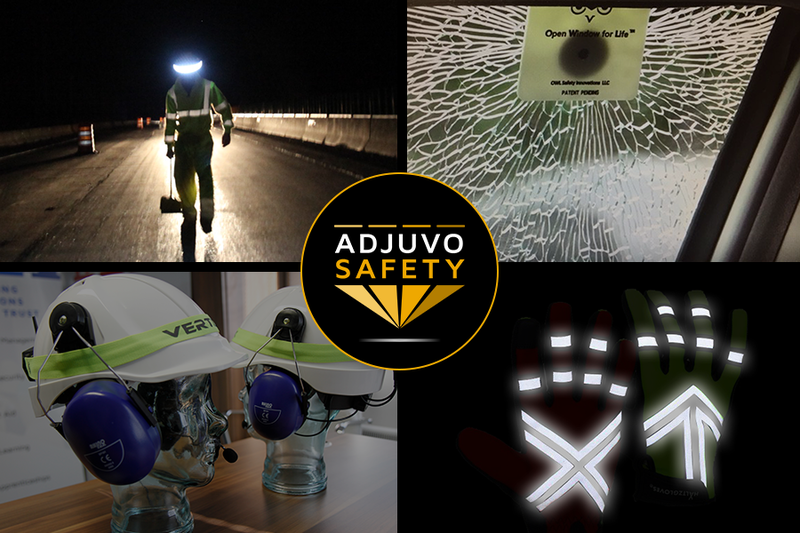 If you’d like more information on any of the products above or wish to purchase them, get in touch with The Adjuvo Group sales team! 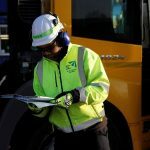 The Adjuvo Group | Winter is coming!